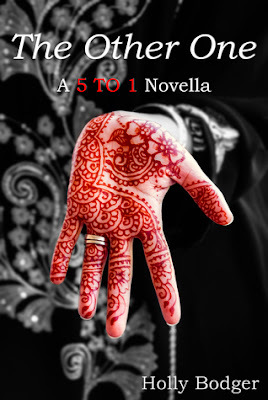 Set in the same world as 5 TO 1, The Other One gives Surina’s perspective on the first day of her sister’s Tests, showing that Koyanagar’s perfect Poster Girl may not be so perfect after all. "I'm not sure it's easier starving for love rather than food. It certainly doesn't feel that way." -An ending that will tug at your heart strings.